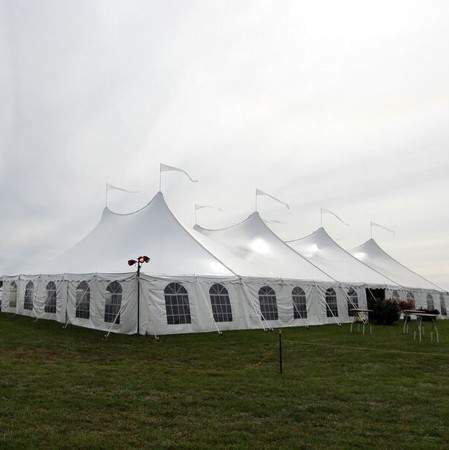 Pole Tents are perfect for weddings, festivals, company picnics. Pole Tents can only be staked. Permitting fees may be applicable. Contact us for a site visit and to receive a quote.